On April 25, a group of old-time musicians welcomed Harry Bolick with a jam session to open the evening. 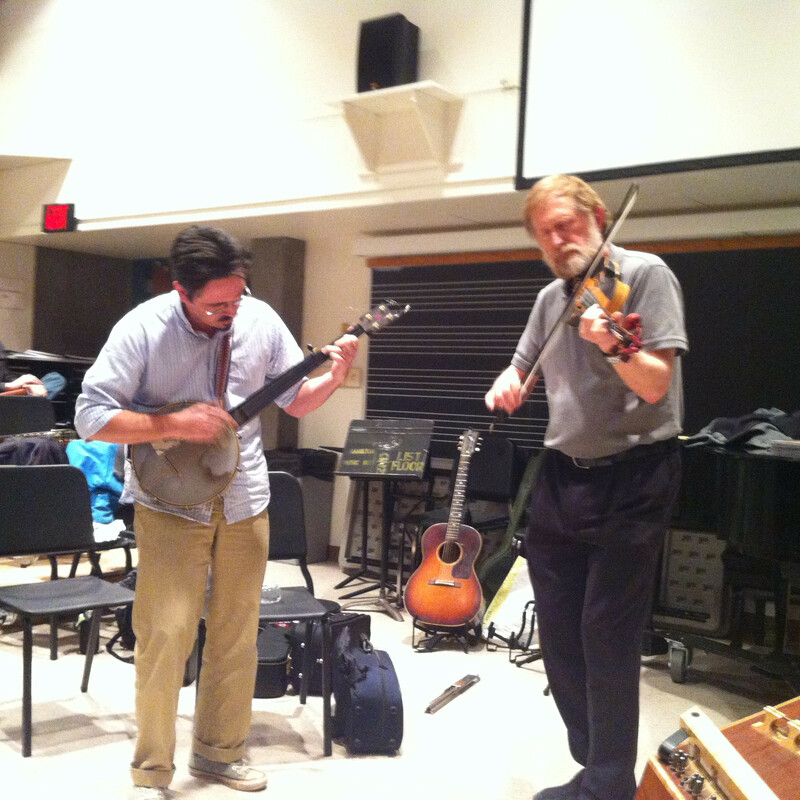 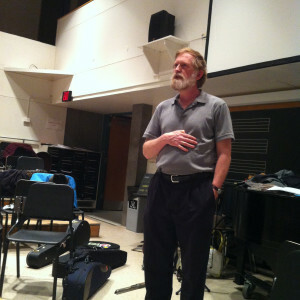 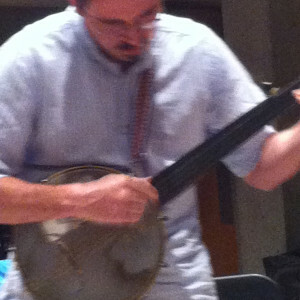 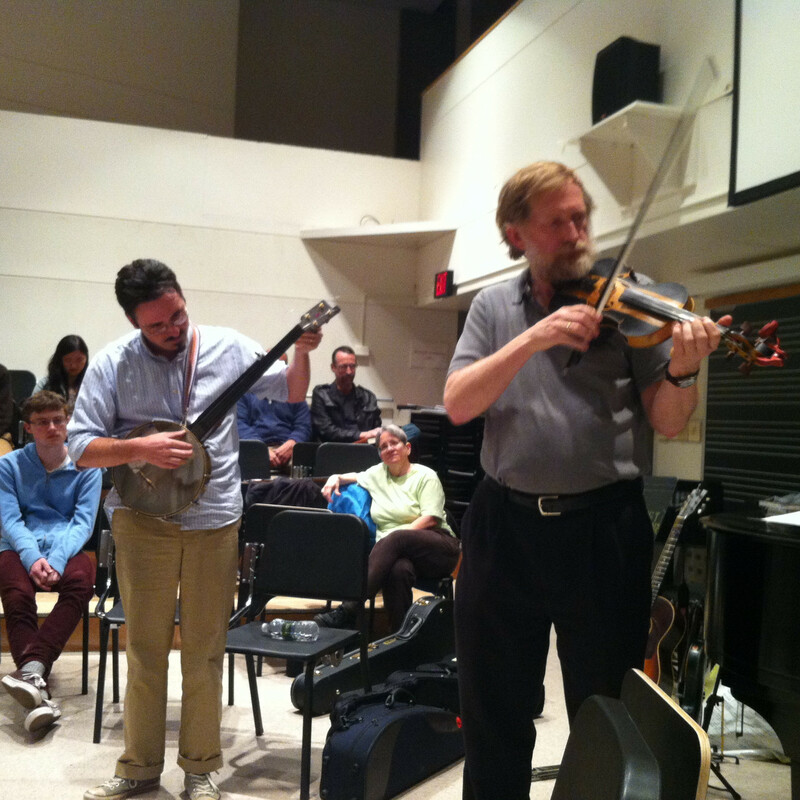 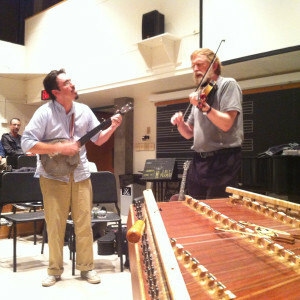 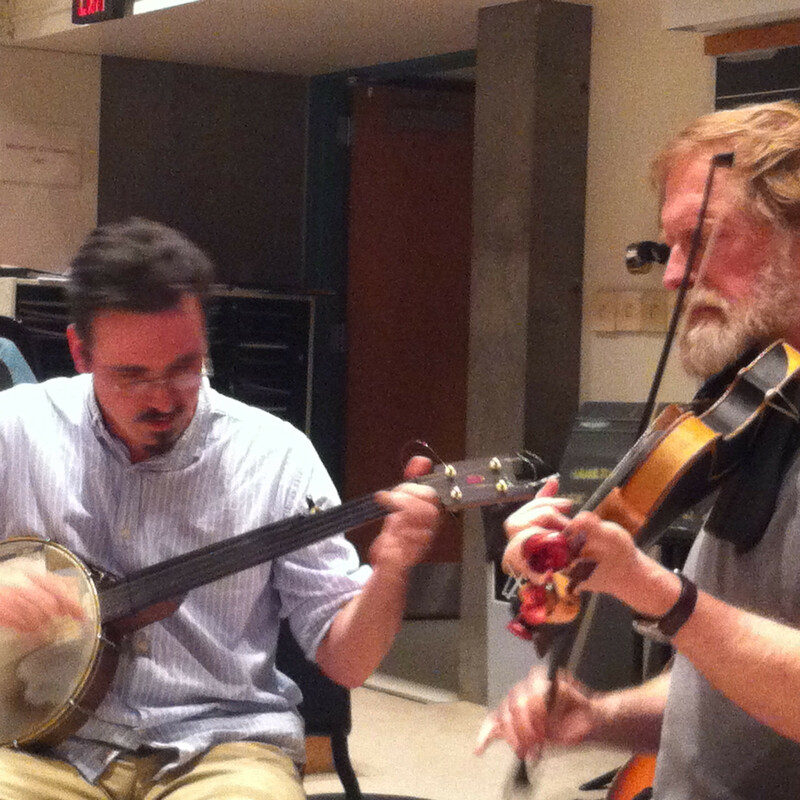 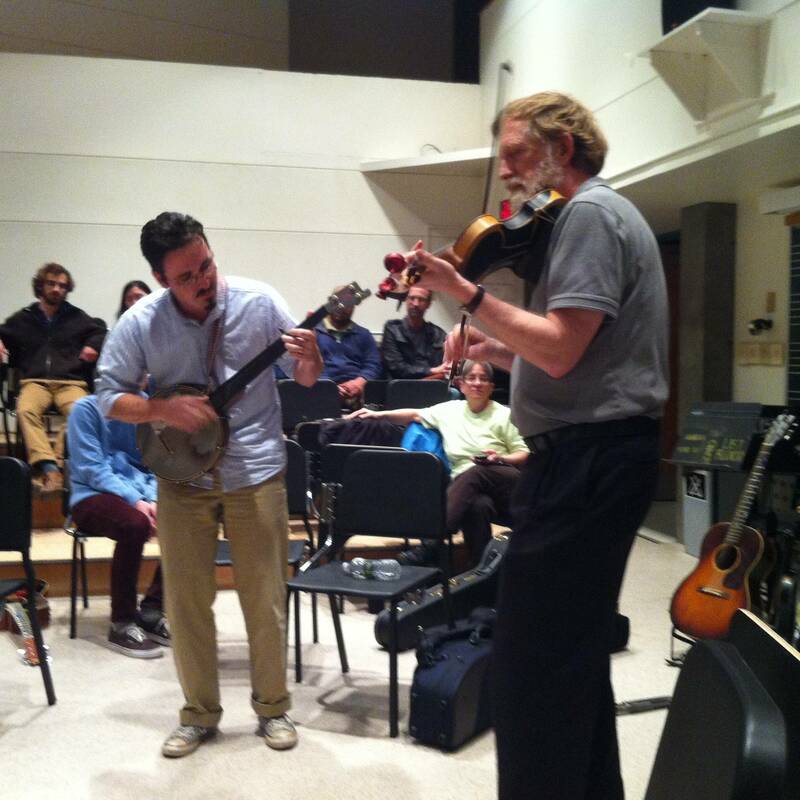 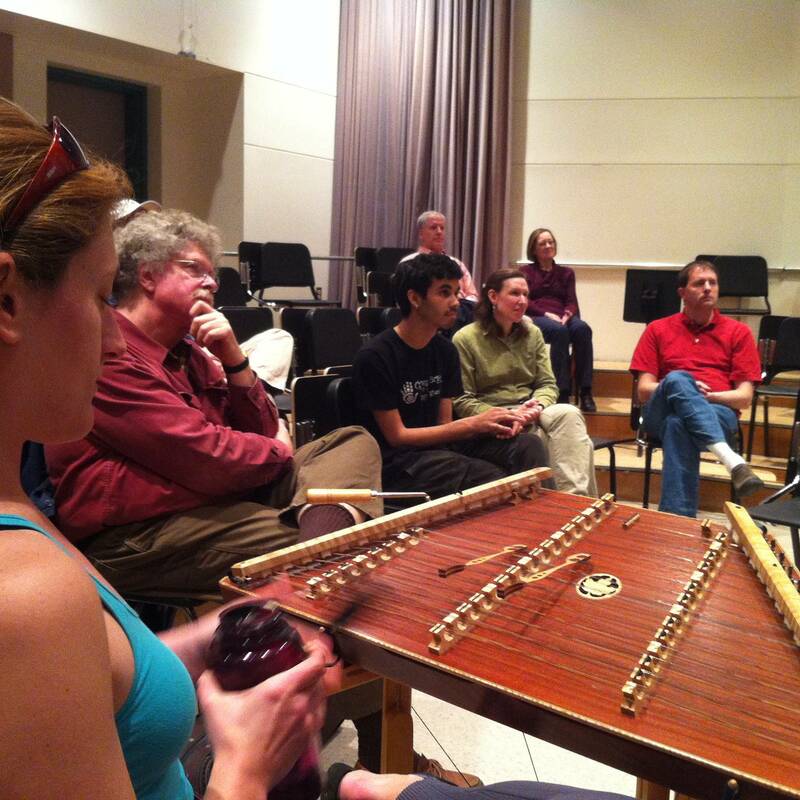 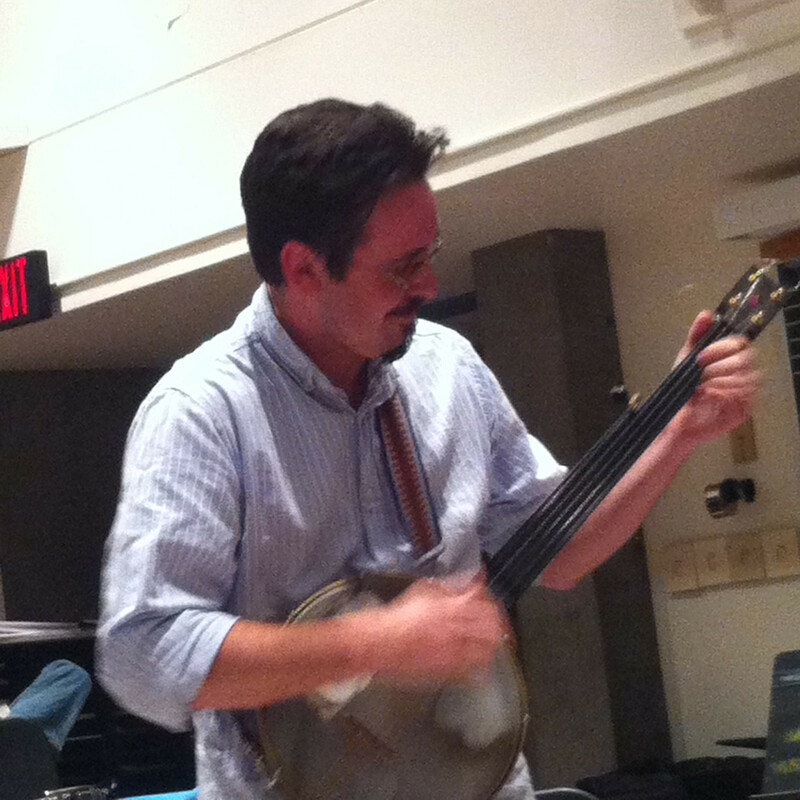 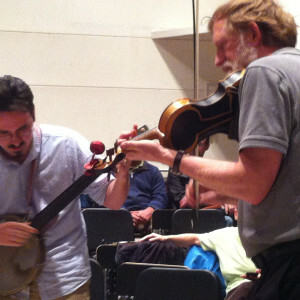 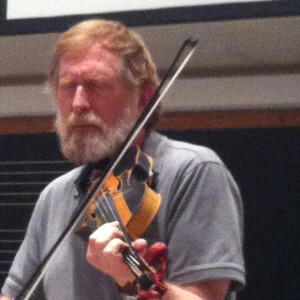 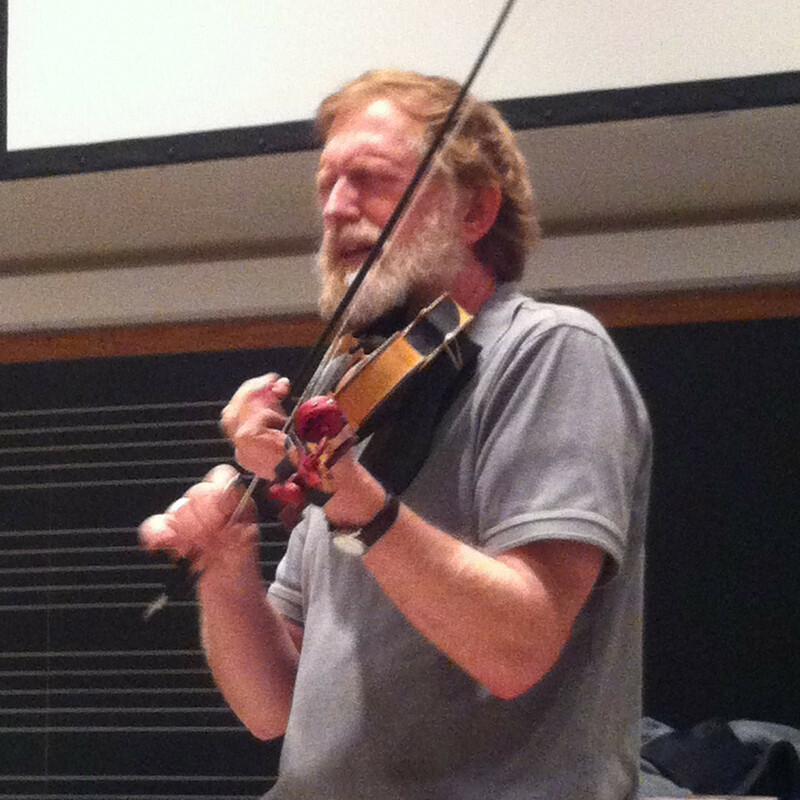 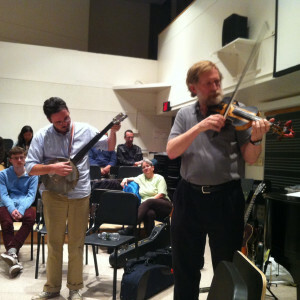 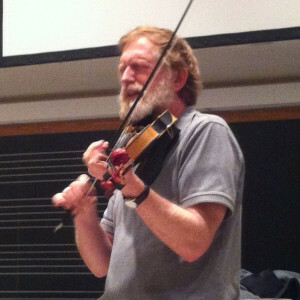 After playing some tunes, Bolick gave a lecture on his research with Mississippi fiddle tunes. He then demonstrated a number of the tunes, accompanied on guitar, banjo, and fiddle by Brian Slattery.